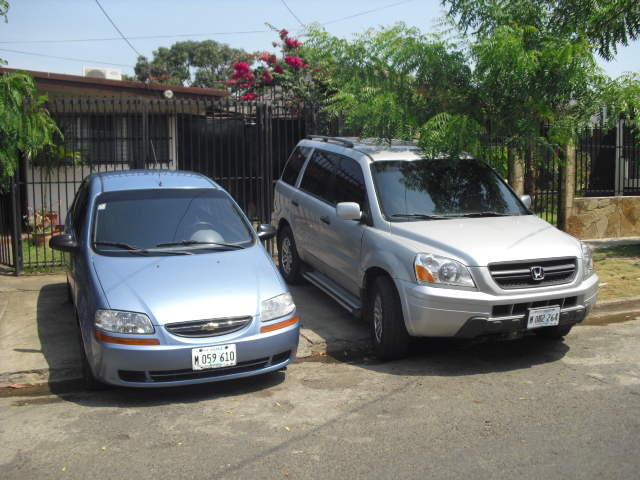 MR. OW PRIVATE TRANSPORTATION, your safe transportation in Managua, Nic. MR. OW, former mayor of Corn Island, provides you with personalized service. 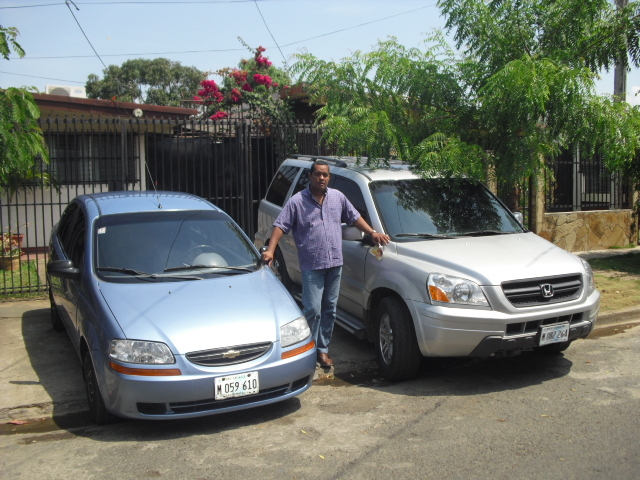 His intention is to make your stay in Nicaragua safe and enjoyable.